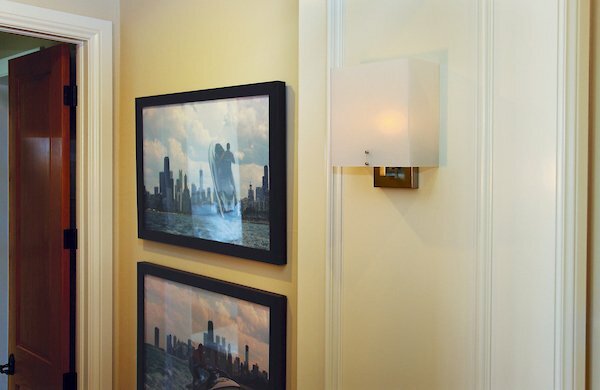 Textile fabric shade on square tubing makes an elegant hospitatlity luminaire solution. Also available as frosted white acrylic diffuser. 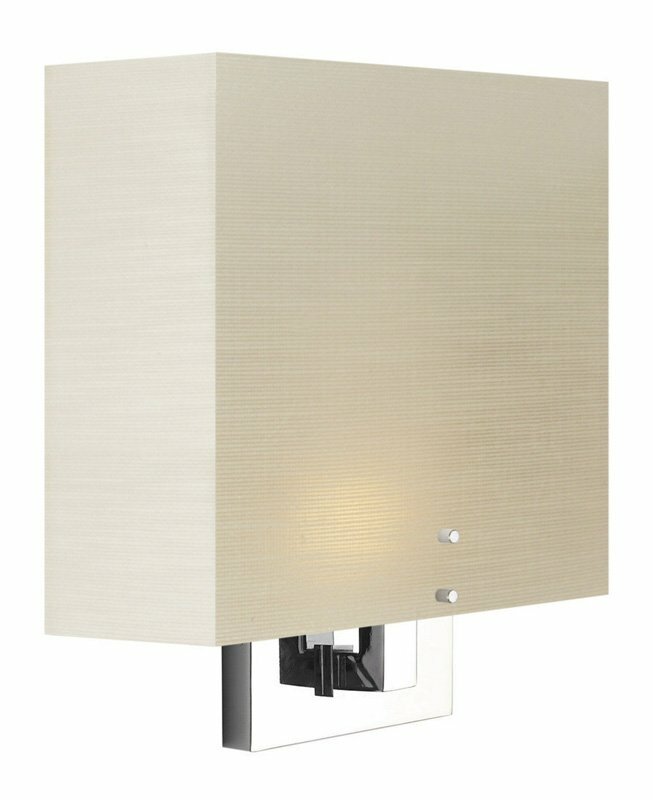 CF options not dimmable. Incandescent dimmable with Triac dimmer. 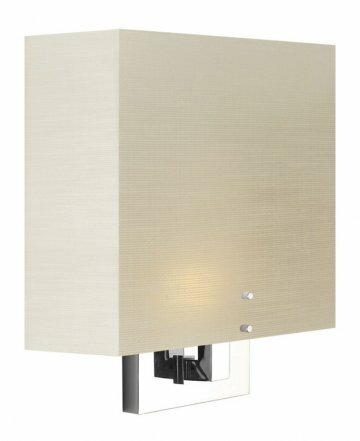 LED DOB dimmable with Triac or ELV dimmer. ** Warm dimming available. Consult customer serivce.